It is my honor to endorse Shane Jett for Cherokee Tribal Council - At Large. I believe he has the knowledge, experience, and passion to serve and represent the At Large population as well as benefit the Cherokee Nation as a whole. With the election of the new US President, everyone in Indian Country is unsure of our future. Because of that, I believe it is in our best interest, as a tribe, to become as financially independent as possible. 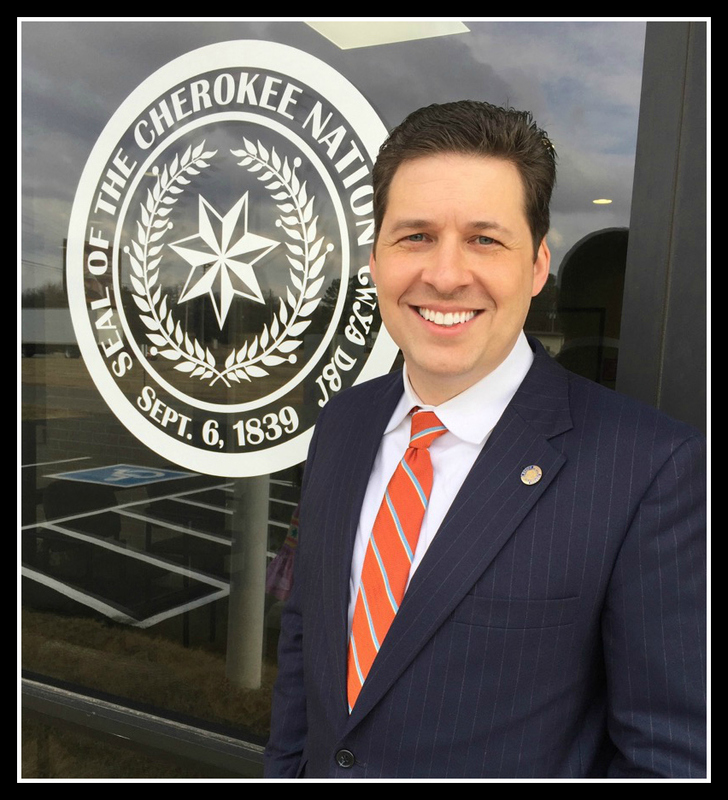 Shane Jett brings a wealth of business experience and knowledge to the table which will help the Cherokee Nation both now and in the years to come. The At Large Cherokee population is diverse, large, and located throughout the United States. We need a council person who not only understands the diversity of our population, but who also has the energy to reach out and listen to all of the Cherokee Nation citizens he or she represents. I believe Shane Jett has the desire and energy to do that. I have communicated with him many times during the last two years and he's always been prompt in responding to my messages and he has worked tirelessly to help me when I needed it. Many in the At Large population feel a huge divide between ourselves and those Cherokees who live "at home" in the fourteen county jurisdictional area. Shane Jett has expressed the intent to build a figurative bridge between the two populations of Cherokees in an effort to establish a truly unified Cherokee Nation. As a strong proponent of healing the divisions that exist in our Nation, I believe this is one of the most important things an At Large council person can work toward for us. Shane Jett wants each At Large Cherokee, no matter what they look like, what their blood quantum is, or where they live to know they belong. That shows he understands us and that understanding matters when selecting who will represent us. We need a representative who understands us. I hope you will join me in supporting Shane Jett for Tribal Council - At Large. Though we have some very good candidates to choose from, in my humble opinion, Shane Jett is clearly the one we need to take our voice to the council table in 2017. Shane Jett wants each At Large Cherokee, no matter what they look like, what their blood quantum is, or where they live to know they belong…..” Good luck with that, Mr. Jett. I would really like to think that you and Ms. Hatfield as our At-large councilpersons could pull this off. But I must admit, I remain skeptical. Which is why we need someone like you who appears to have the determination and focus needed to represent the At-Large population despite the skepticism of those like myself and of those both within and outside of the 14 county boundary who would seek to divide the Nation along geographic, political, and racial lines.